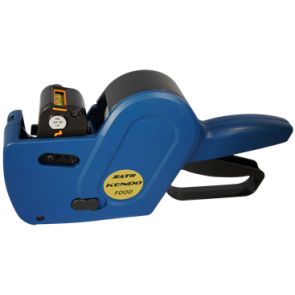 Call Back Request - Please use the Quick Contact form below. 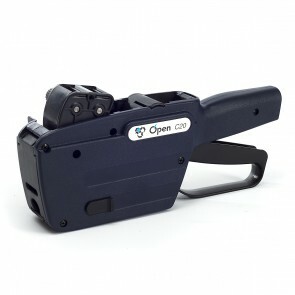 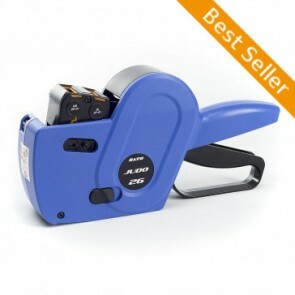 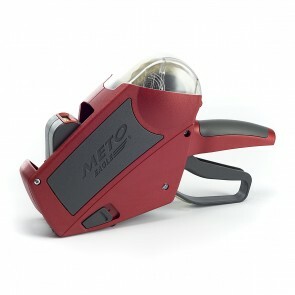 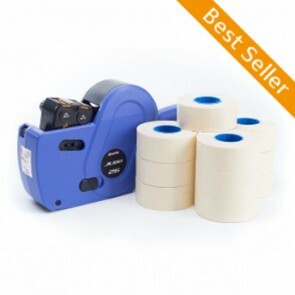 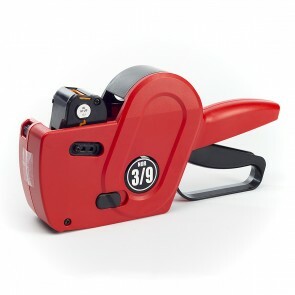 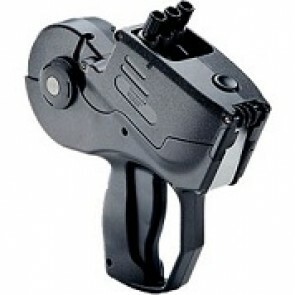 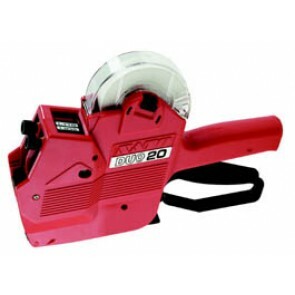 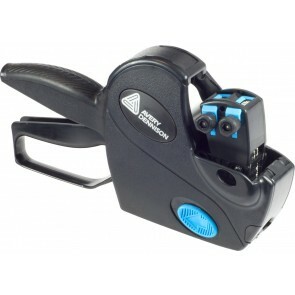 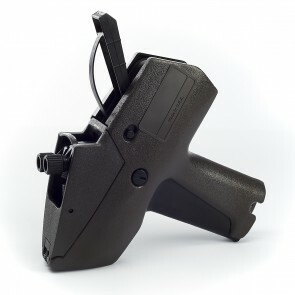 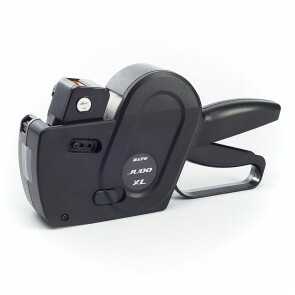 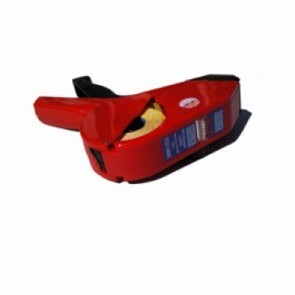 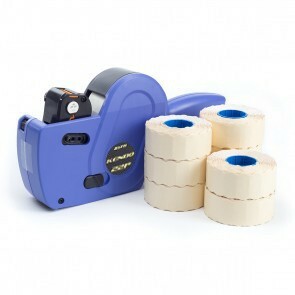 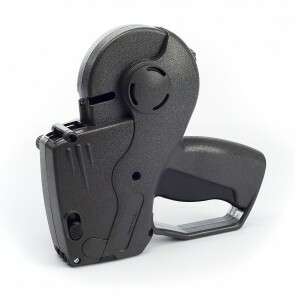 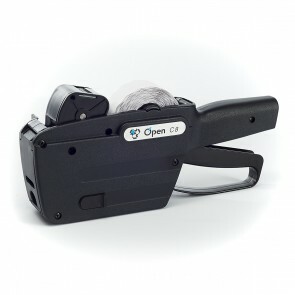 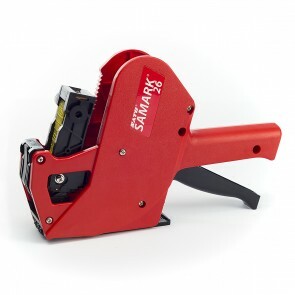 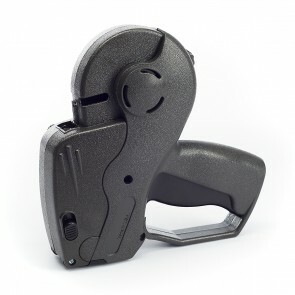 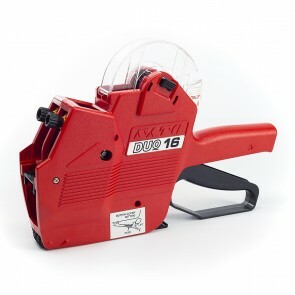 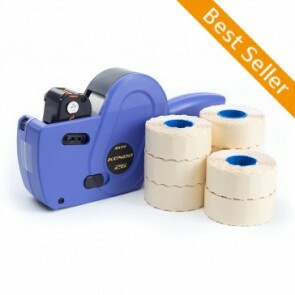 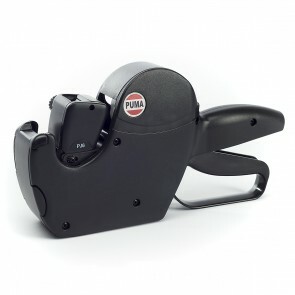 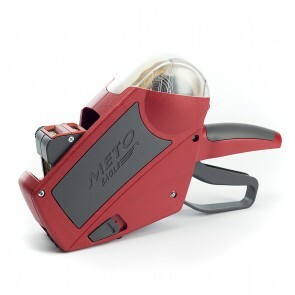 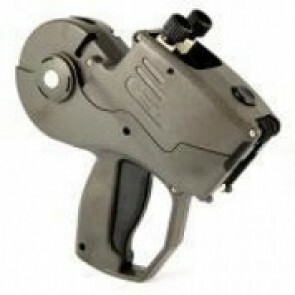 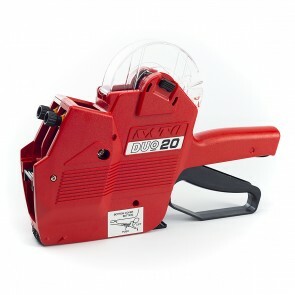 Sato/Nor 2/9 D03 Pricing and Labelling Gun - The 2/9 model is now discontinued, it has been replaced by the 3/9 model. 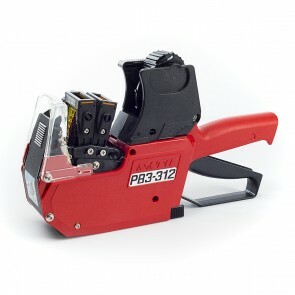 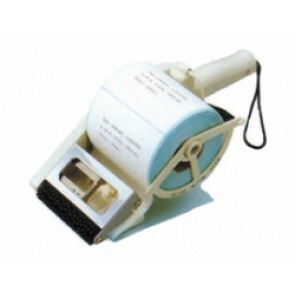 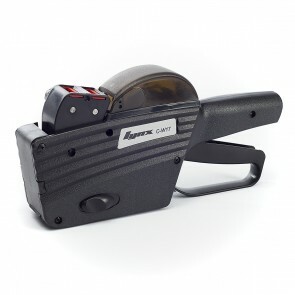 Sato/Nor 2/9 B03 Pricing and Labelling Gun - The 2/9 model is now discontinued, it has been replaced by the 3/9 model.